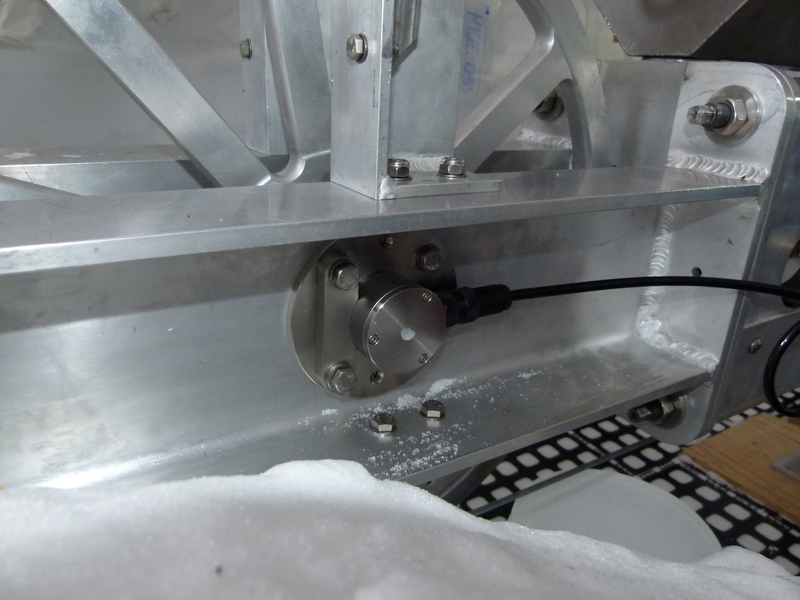 Mantracourt Electronics’ miniature load cell and strain gauge amplifier (ICA4S) was chosen as a key component in a project to build a drill that recently extracted a 763m ice core from the Ross Ice Shelf in western Antarctica. The research from the study will build a better picture of atmospheric greenhouse gases, sea level and temperature change over the last 20,000-40,000 years. For this project, Mantracourt’s ICA4S load cell amplifiers have been incorporated into a pair of load pins to provide a 4-20mA output for the monitoring of drilling forces during extraction. “The drill system is now into its third year of service on the ice,” said Louise Stubbs, Marketing Coordinator at Mantracourt. “This project is a very good test of our technology, with extreme temperatures and a rigorous demand for accuracy and reliability." The ICA range of miniature load cell signal conditioners offers a high performance strain gauge amplifier in miniature OEM format, designed specifically for fitting inside load cells, thereby converting a standard load cell to a 0-10 volt or 4-20mA output. The ICA family offers high stability and fast response and is available in six versions with two performance categories S & H (industrial & very high stability). The ICAH range offers very low drift over wide operating temperatures. There is also an ATEX certification available on one version of this device.